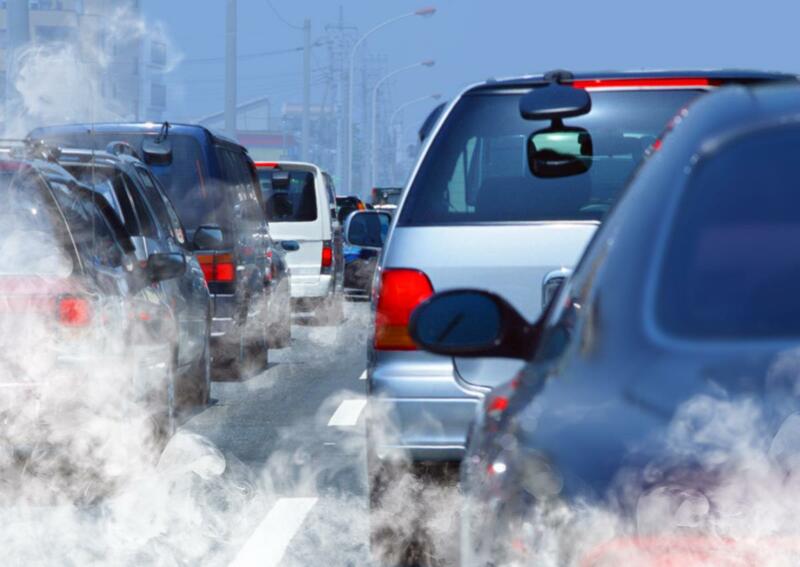 (Natural News) Exposure to air pollution from diesel fumes during the second trimester of pregnancy may have a detrimental effect on the DNA of unborn children, according to a study published in the journal JAMA Pediatrics. A team of health experts at the Hasselt University in Belgium examined a total of 641 pregnant women in the country between February 2010 and December 2014 as part of the study. “To our knowledge, this study is the first to report an association between prenatal exposure to PM2.5 air pollution and telomere length at birth, both in cord blood and placental tissue. We theorize that biological aging is associated with PM2.5 air pollutionexposure, even before birth, which may underlie potential adverse health consequences later in life,” the researchers have discussed in a Daily Mail article.